The 2014 Cadillac CTS was recently named Motor Trend’s 2014 Car of the Year! 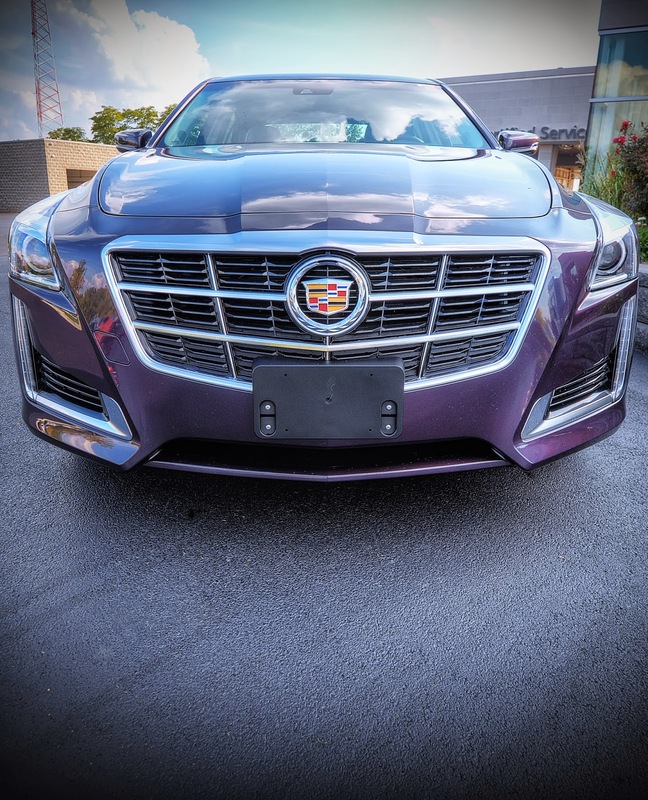 Here at Uftring Weston Chevy Cadillac, we are very proud to have a selection of all-new Cadillac CTS’s on our lot just for you! Why is the CTS the Car of the Year? For many reasons! The new CTS is the most impressive car on the market, hands down. And now it’s got the title to prove it. This all-new redesigned luxury sedan stands out like no other Cadillac before. It’s got the feel of luxury and the look of sport all in one, not to mention it’s the lightest real-wheel drive car in its class. The CTS features an 8-speed automatic transmission which uses engine power more efficiently to produce better fuel economy. Its exterior delivers a feel of luxury, complete with a grille that screams the Cadillac brand. Don’t hold back. Test drive the 2014 Cadillac CTS today at Uftring Weston Chevy Cadillac in Peoria. Visit our store or give us a call for any questions you have! We want to show you just how amazing the 2014 Car of the Year really is! Click here to view our CTS inventory, and be sure to check back often for new models! Uftring Weston Chevy Cadillac is your premier Cadillac dealer in Peoria. Stay confident behind the wheel of your brand new 2014 Cadillac CTS.